E3 has been mostly about the games thus far. For good reason, there were some mega announcements: a new Halo, a new Smash Brothers, a new GTA, a new Assassins Creed, and a new Battlefield to name a few. However, Sony dropped in a new piece of hardware that could be a monster game-changer. 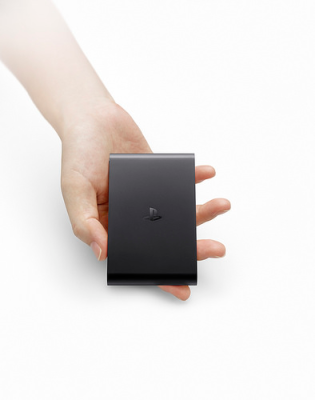 On Tuesday June 10, Sony announced the new PlayStation TV. PlayStation 4 remote play: As with PS Vita, PS TV supports PS4 remote play and Wireless Controller (DUALSHOCK 3 or DUALSHOCK 4). This will allow PS4 owners in the living room to continue playing a game on a PS TV system in their bedroom. 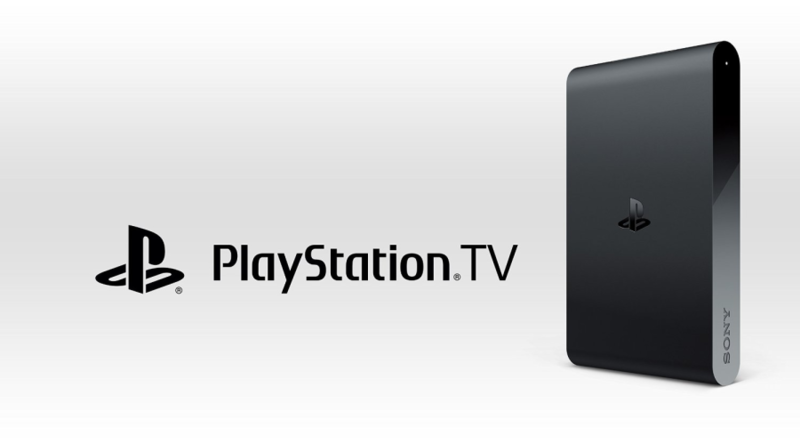 You can also enjoy most of your PS4 games on PS TV as if you were playing it on your PS4 system*. PlayStation Now: Once PlayStation Now is rolled out across the PAL region, PS TV users will be able to comfortably enjoy PlayStation 3 games via streaming. 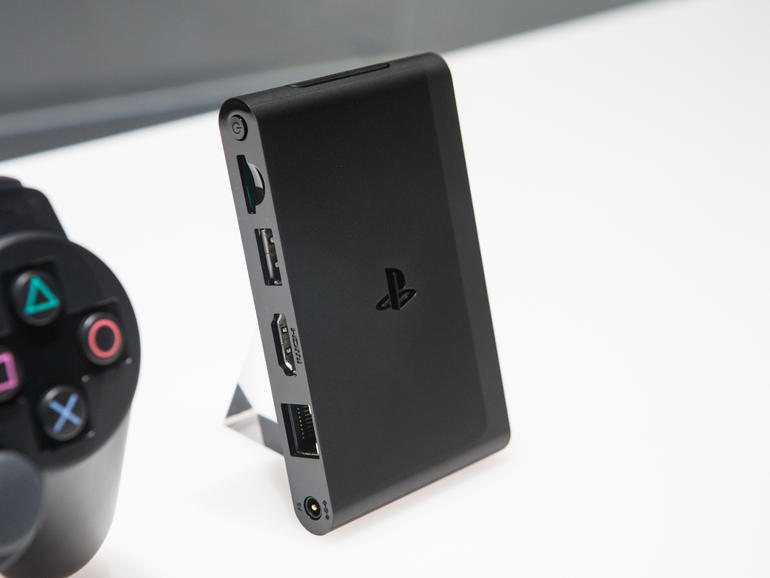 With the PlayStation TV coming in at $99, it has a huge opportunity to take over the microconsole market. It will be interesting to see if this new device prompts any changes in the Ouya.